Dr. Dilday received his Doctor of Veterinary Medicine at the University of California at Davis – and his Bachelors of Science at the University of California at Irvine. 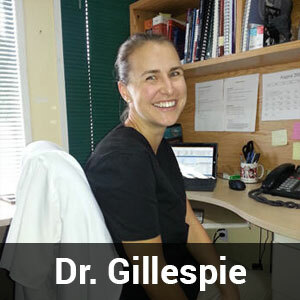 He joined Eagle Ridge Veterinary Hospital and The Landing Veterinary Hospital in 2011. He is a member of the Feline Practitioner’s Association and has a special interest in surgery and internal medicine. 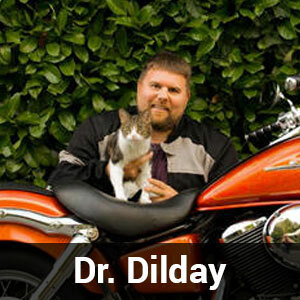 Dr. Dilday has had a desire to work in veterinary medicine since he was boy – he was fascinated by animals from an early age, and his favorite subject in school was always biology. It seemed a natural to combine those interests into a career where he could make a real difference. Helping animals and the people that love them grew into a passion that he’s happy to pursue every day. Dr. Dilday was fortunate to complete some of his veterinary training in the form of externships, which allowed him to train at various wildlife parks, zoos, and exotic animal facilities. 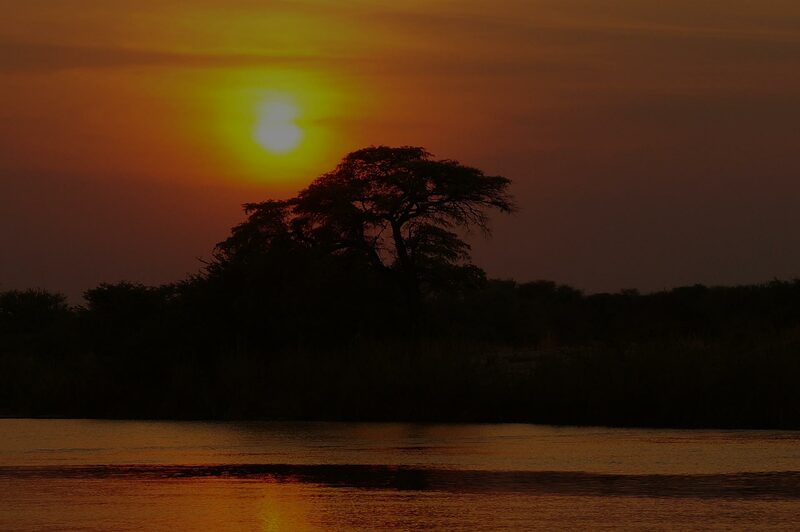 He has worked up close with some amazing animals – chimpanzees, lions, elephants, giraffes, and marine mammals to name a few. Although these species don’t routinely walk through the doors of our practice, the experiences he has had working with them remain one of the highlights of his veterinary career. Dr. Dilday is happy to be surrounded at work by incredibly talented and caring individuals that share his passion for helping people and their pets. Their devotion and commitment is unlike anything he has experienced at other hospital. Without the help of the other doctors, nurses, client relation specialists, management, and support staff he feels he would be lost. This team of professionals is like his family, and he is so proud to count himself as a part of that team. Over the last few years, he has developed a love of motorcycles, and most summer days you can find him exploring the gorgeous roads of The Sunshine Coast and Lower BC on two wheels. 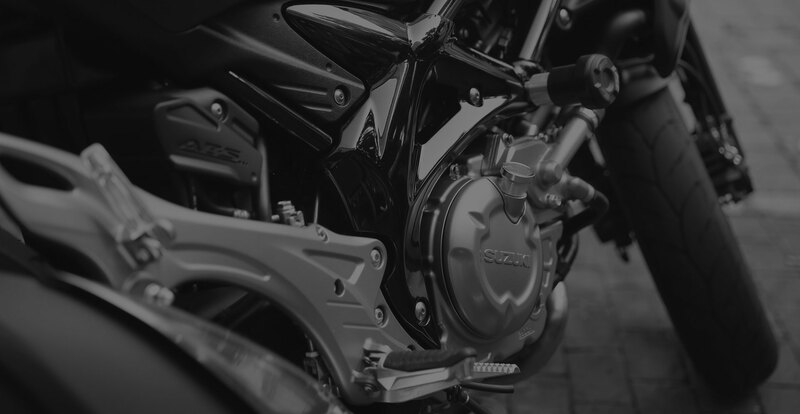 Thankfully, he has also developed a love of motorcycle maintenance and repair, which has come in handy more than once with his bike! When not on two wheels, he enjoys camping, hiking, fishing and generally anything that gets him out in nature with his family. 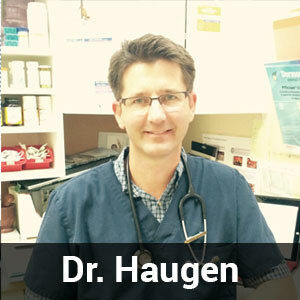 Dr. Haugen graduated from WCVM in Saskatoon in 1993 and has been practicing in Bellevue, Alberta. 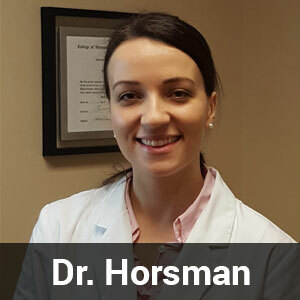 Growing up, Dr. Haugen had the opportunity to have many different animals that he always enjoyed caring for and working with. Combining this care with an interest in science has made veterinary medicine very fulfilling. 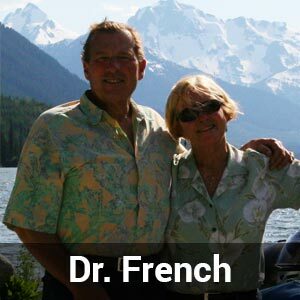 He has a special interest in preventative medicine, surgery and client care. When he is not at work, Dr. Haugen enjoys travelling and experiencing different cultures, particularly Asia, Africa and Central America. He also enjoys horseback riding, backpacking, woodworking and playing with metal. Most of all, he enjoys spending time with his wife Stacie, his daughter Ellie, son Jonathan, and their two horses, Sid and Holly. Karene Gillespie grew up in Shawnigan Lake, BC with her parents and older brother. From a young age, she has always loved animals and her mom claims that the moment she could talk she said she wanted to be a veterinarian. She has owned cats, birds, a rabbit and now loves her very special SPCA mixed breed dog, Scooby, and a rescued (and very vocal) cat…Jasper. Karene completed her Bachelor of Science at McGill University in Montreal. After graduation, she took the long trek to Prince Edward Island where she attended the Atlantic Veterinary College. She graduated in 2013, then returned to BC where she has been treating small animals, equine, and exotic pets. Karene joined Eagle Ridge and The Landing Veterinary Clinic in 2015. Karene has a special interest in surgery, especially soft tissue surgery, and critical care. She enjoys working with exotic animals, such as rabbits, rats, and chinchillas. In veterinary school, Karene became certified in Animal Acupuncture and enjoys practicing this skill on arthritic or post-surgical animals. 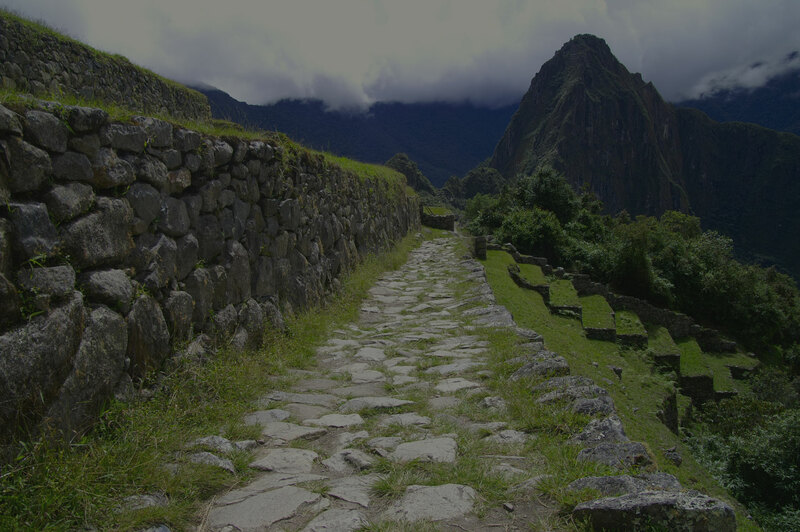 In her spare time, Karene enjoys travelling (after graduating she hiked the Inca Trail in Peru with her father and brother), camping, hiking, boating, running, and anything out-of-doors. She is very happy to have become an auntie for the first time. Anais Horsman was born in Montreal and moved to Halfmoon Bay at the age of 5. Growing up on the Coast, she developed a love for the surrounding nature, wildlife, and community. Anais graduated from St. George’s University in 2015 with her Doctor of Veterinary Medicine degree, and completed a year of clinical rotations at the University of Edinburgh. She is pas- sionate about preventive medicine, dentistry, and pain management. Anais recently had to say goodbye to her bichon, Cammy, who rarely left her side over the last 13 years. Her presence was a great gift that taught her the strength of the human- animal bond. 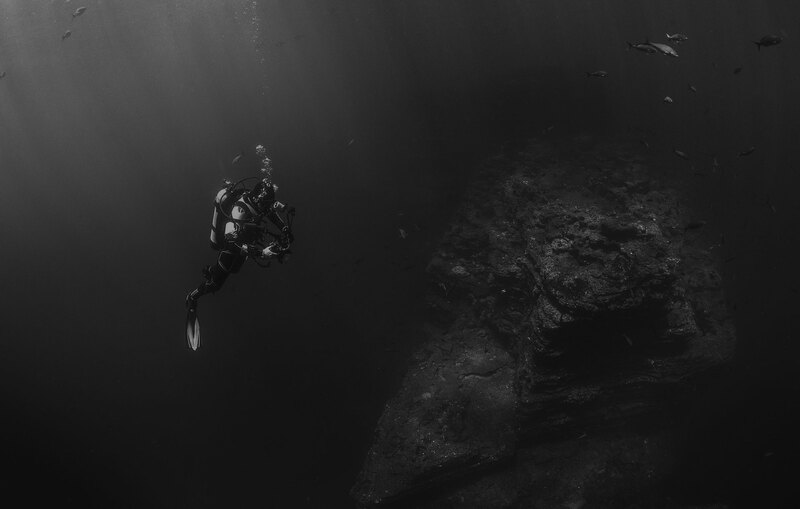 In her spare time, Anais enjoys hiking, reading, and is a certified scuba instructor. 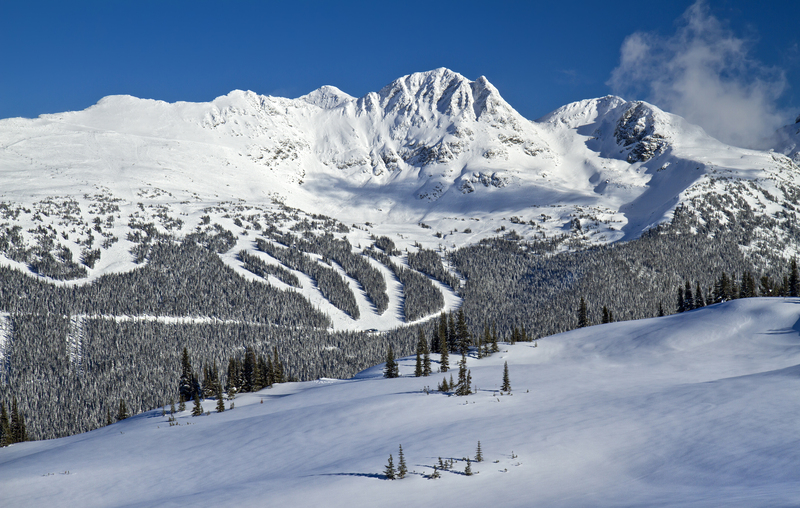 She is ex- cited to be joining the wonderful team at Eagle Ridge and The Landing. Don is now enjoying his retirement with his amazing wife Katharine. They have been spending their time travelling, camping, gardening and cruising on Dons motorcycle. Most importantly, retirement gives Don and Katharine time to spend with their daughters Amber and Talhia and their wonderful families including 4 energetic grandsons. While we miss seeing Don daily, he still comes to visit and have coffee with us regularly.